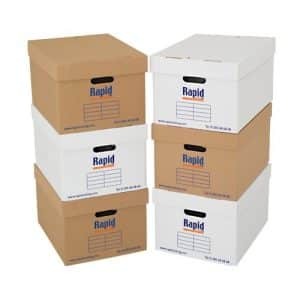 If you are looking for document boxes then we have a fantastic storage solution. 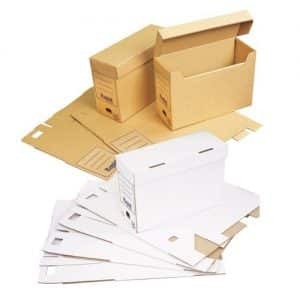 We can provide you with a set of document boxes plus the shelving units to store them on. 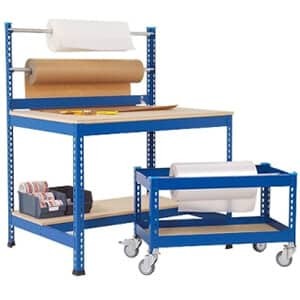 In order to cater for different needs, we have different amounts of boxes available, in different sizes and with different shelving units. 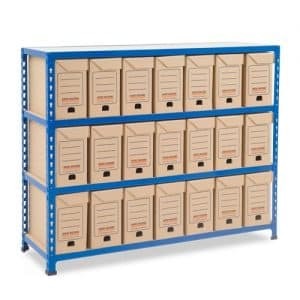 Our Light Duty Shelving units will carry 15 or 8 document archive boxes. 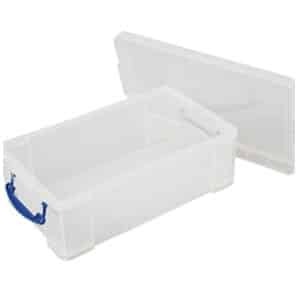 Each has four shelves and the width is either two or three boxes wide. The shelving comes with the appropriate amount of boxes. 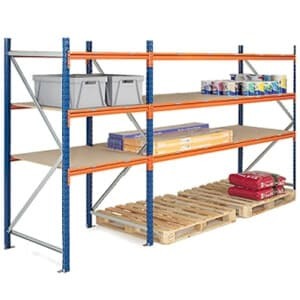 We have Medium Duty Shelving which is single sided and has 9 boxes provided with it. There is also a version that takes 18 and one that takes 20 and one for 21. 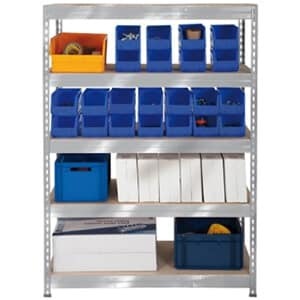 There is also a Medium Duty Shelving that is double sided and carries 36 boxes. 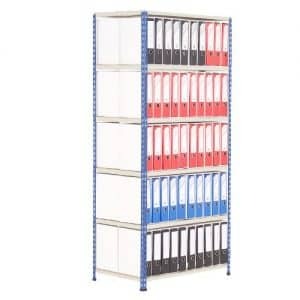 The Heavy Duty Shelving contains 50 boxes and is double sided so there are 25 boxes on each side of the 4 shelf unit. There is also a 70, 80, 90 and 100 box version of this. 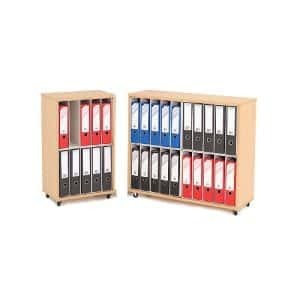 There is also a single sided version of the Heavy Duty Shelving which contains 25 boxes and one for 35 and 45 boxes. 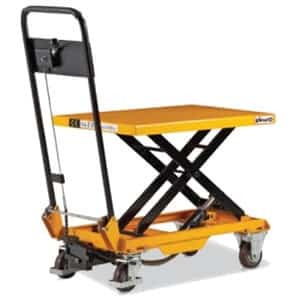 If you use flip top boxes for storage then there is a Medium Duty Shelving unit that can take 25 of these as well as one for 15 and one for 21. 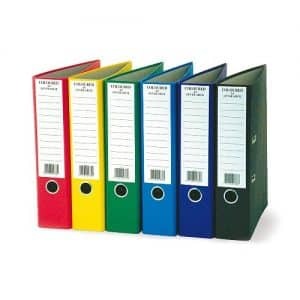 It is also possible to buy lever arch files and a mobile lever arch file storage unit to put them in. 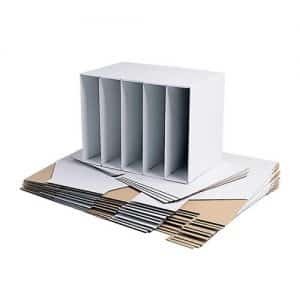 You can choose from a single sided unit that holds ten or one that holds twenty. 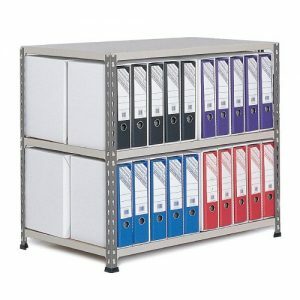 You can buy a unit that is not mobile to hold twenty files. 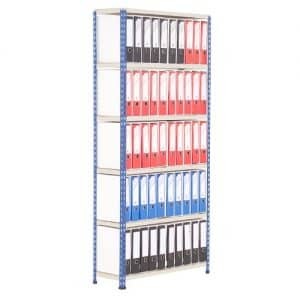 There are even tall shelving units that will hold 50 single sided or 100 double sided. 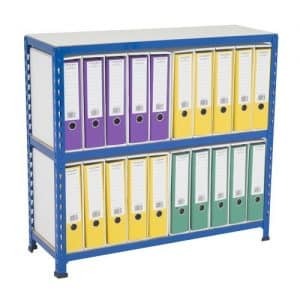 It is also possible to buy a double sided shelving unit which will hold 40 lever arch files.